Chrysler will notify owners, and dealers will replace tire placard label, free of charge. The recall is expected to begin July 28, 2017. Owners may contact Chrysler customer service at 1-800-853-1403. 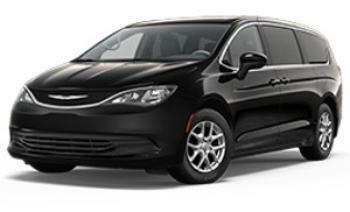 Chrysler's number for this recall is T37.